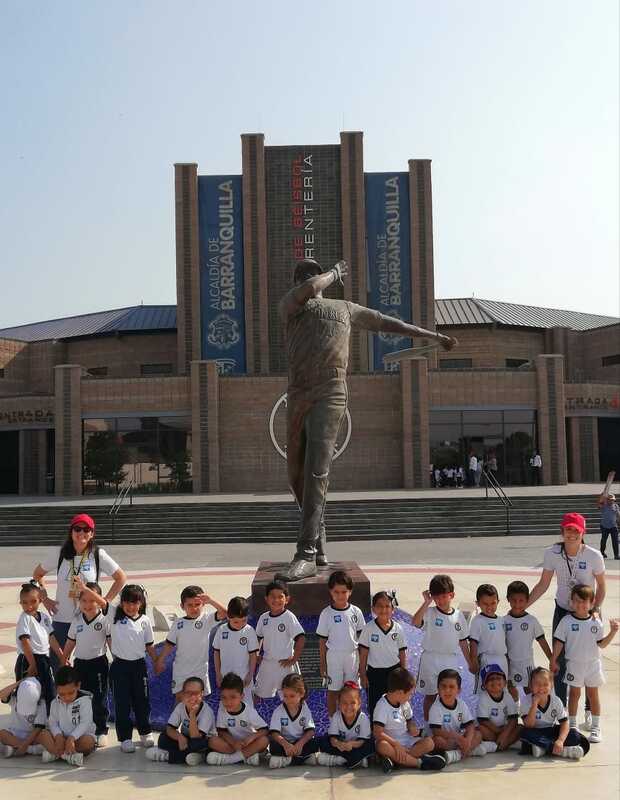 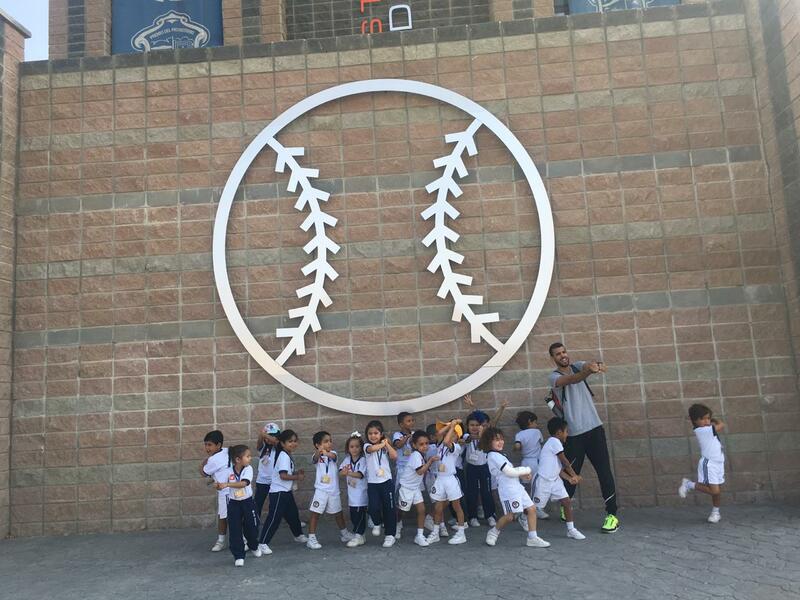 On thursday, March 14th, students from K4B-C went on a field trip named “City Tour”. 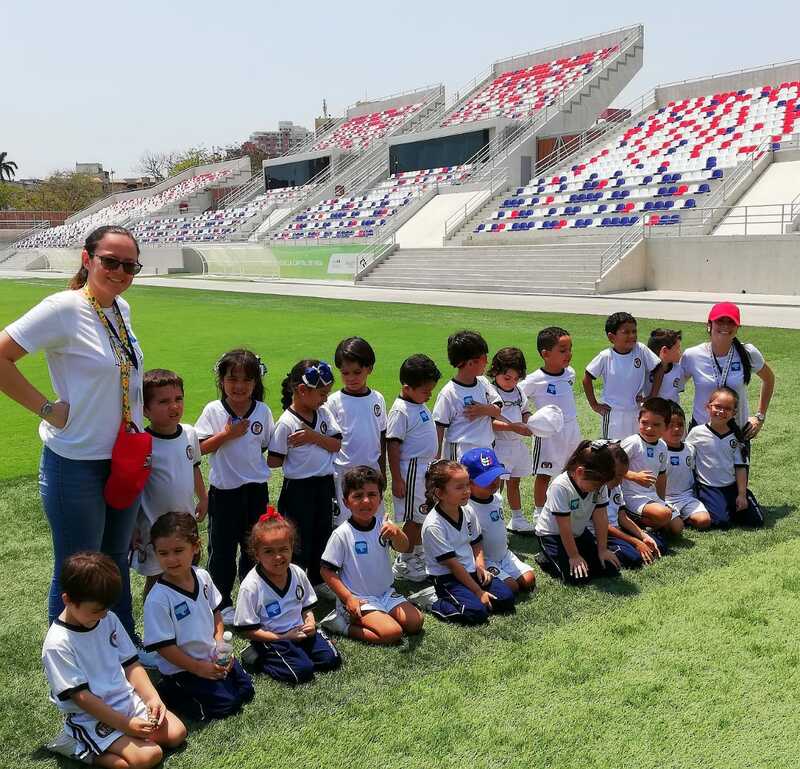 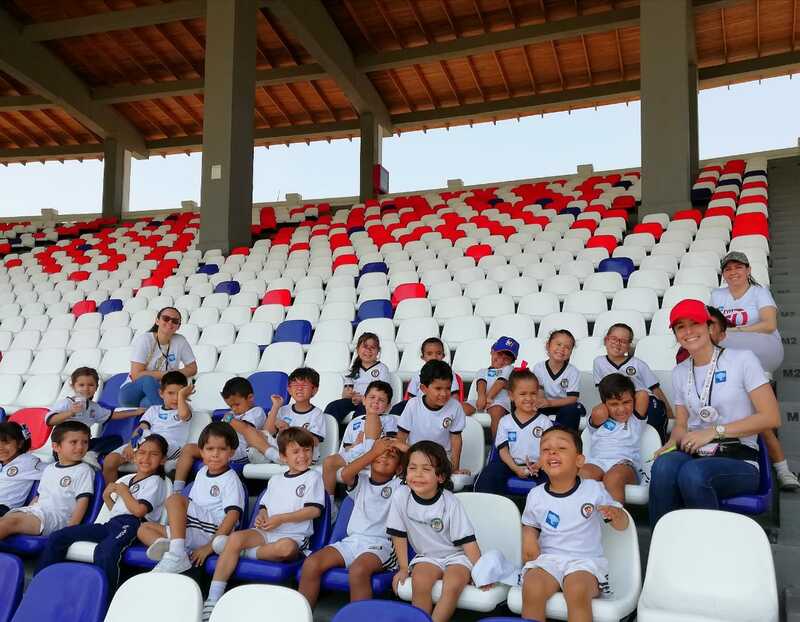 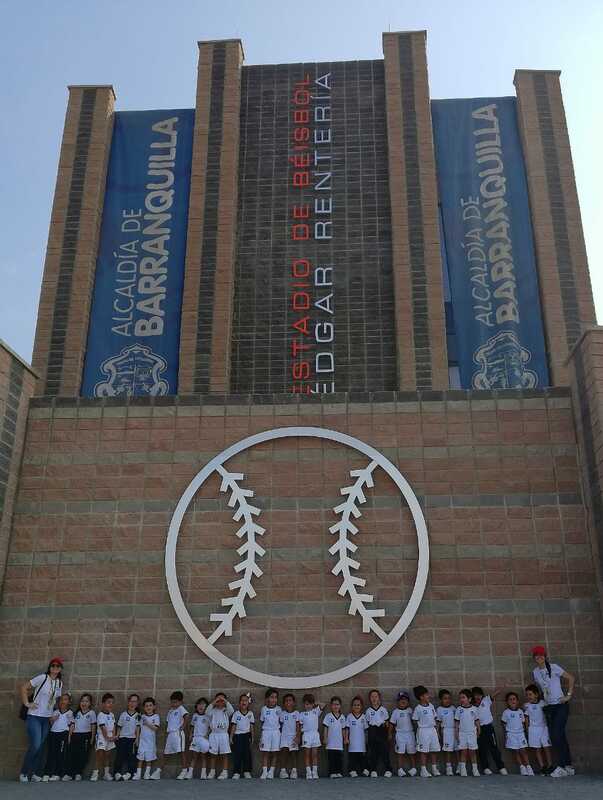 There, students share time with their teachers, Mrs. Lina Sarabia, Mrs. Olga Bermúdez, Mrs. Claudia Bautista, Ms. Claudia Guerrero and Mr. Walter Ardila,ordi Academic Extension Coordinator, visiting different competition venues such as Edgar Rentería Stadium, Olympic Pool, 11 de Noviembre Park, Suri Salcedo Park, Elías Chegwin Stadium, Romelio Martínez Stadium and Rackets Park. 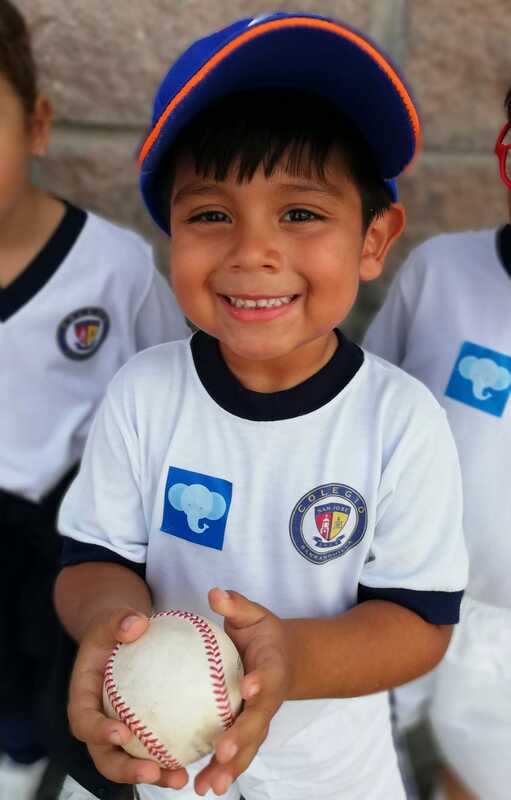 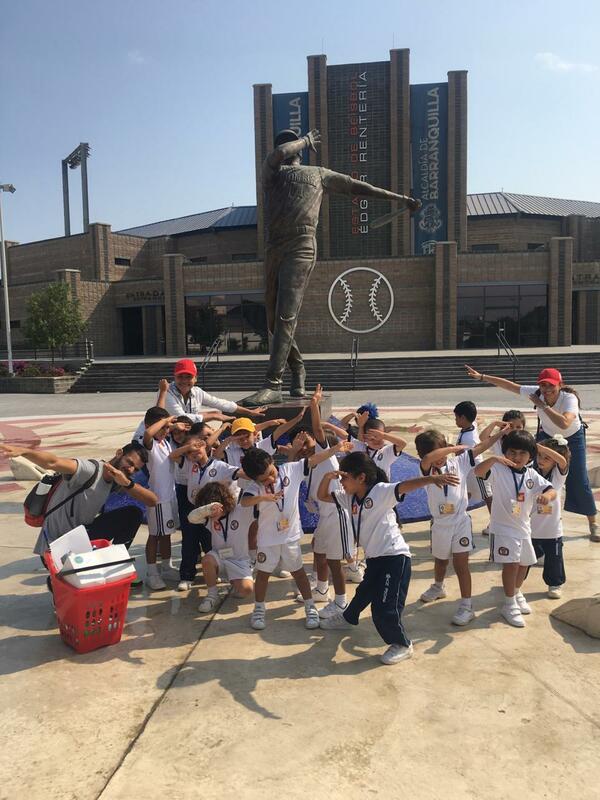 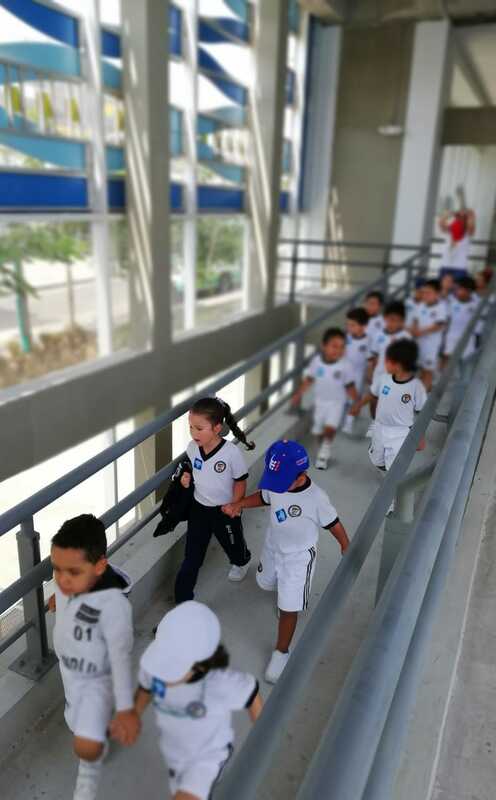 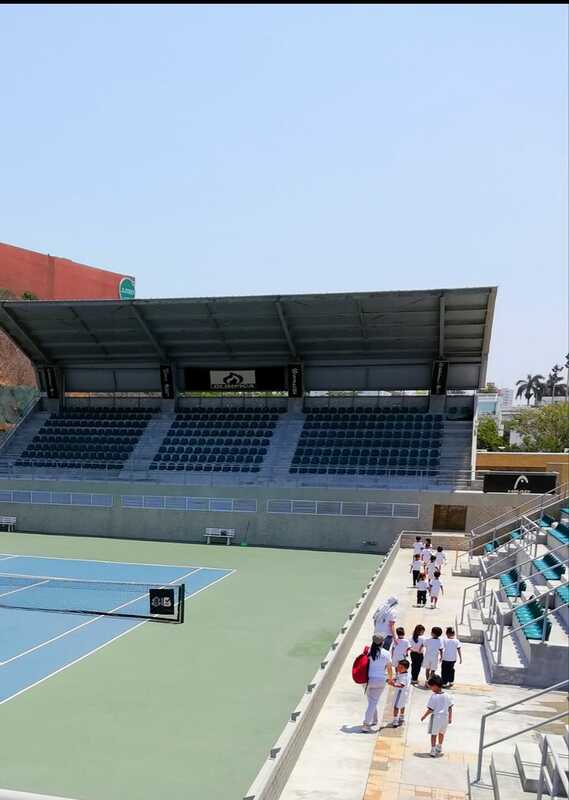 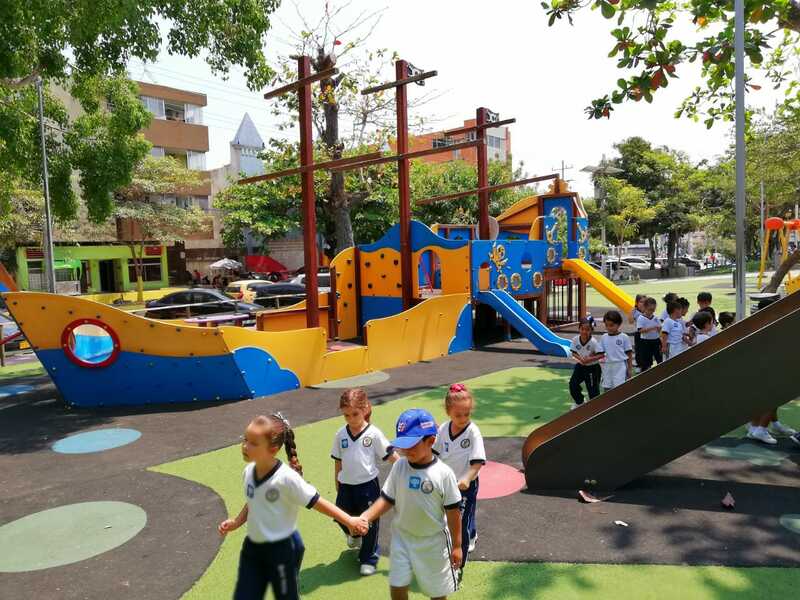 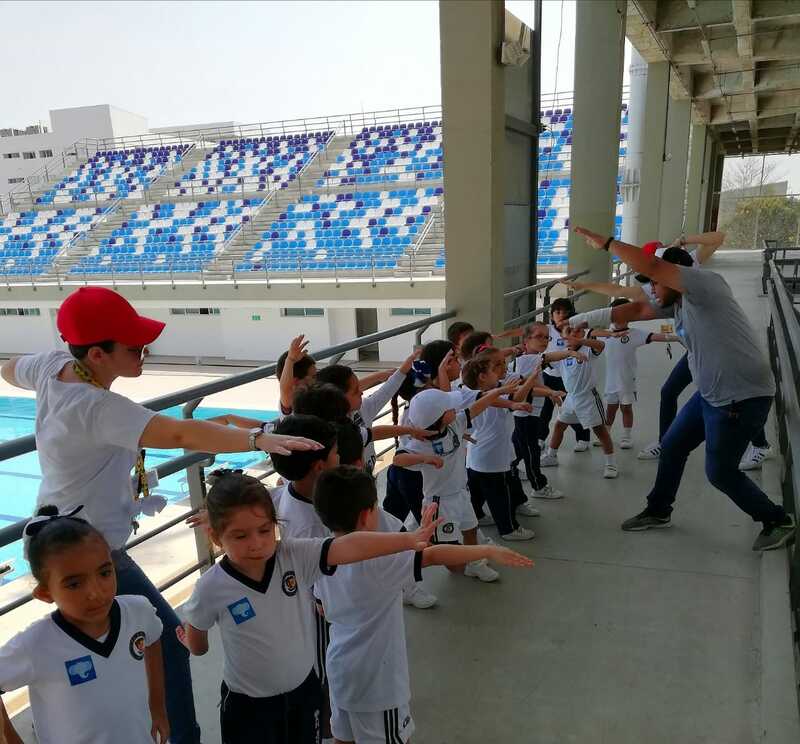 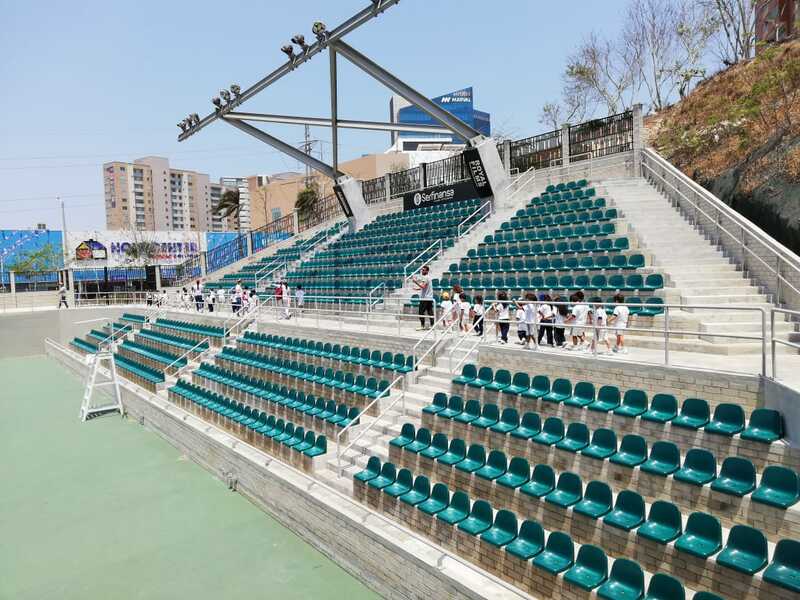 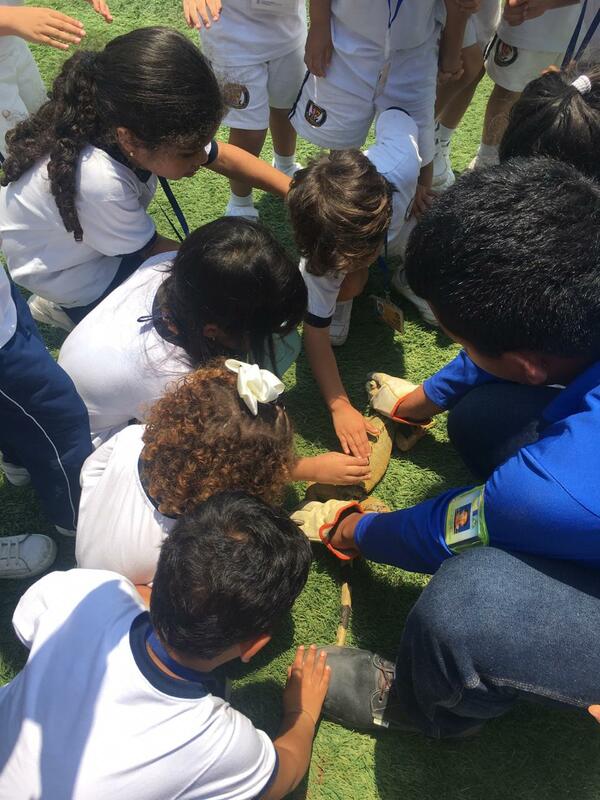  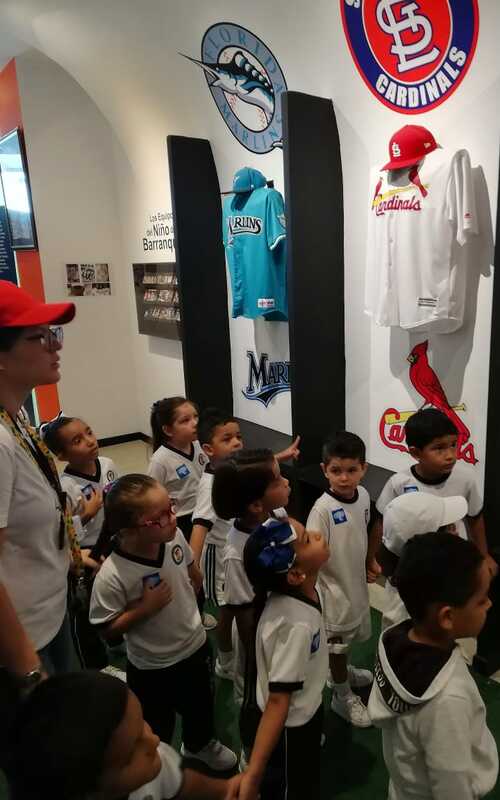 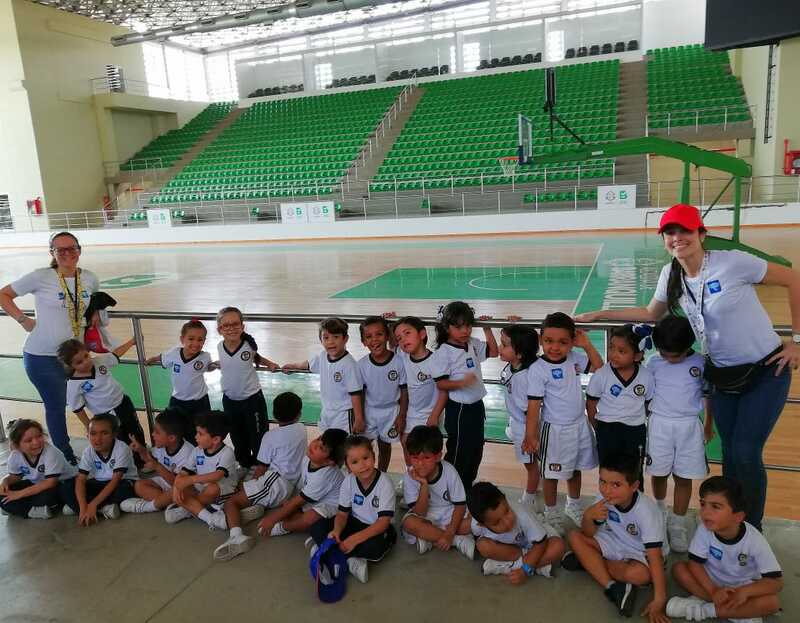 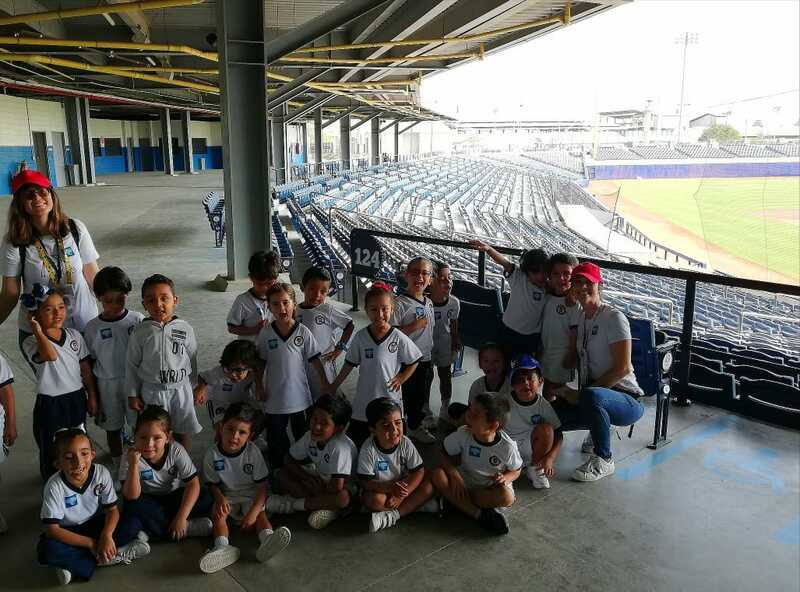 During the tour, kids could identify different things that surround us in our daily life, such as, street vendors, people and dogs living on the streets, trash on the streets and around trees, people did not obey the traffic signs, etc. 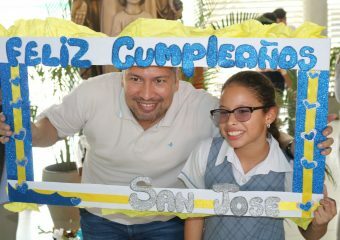 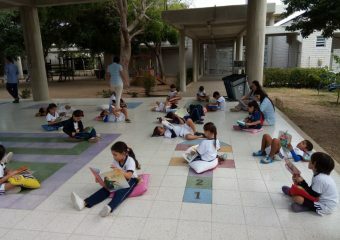 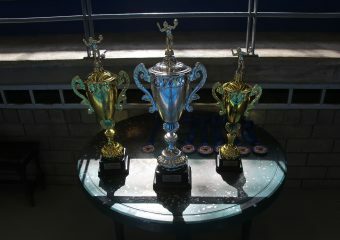 The activity was planned to let kids get involved with their environment and obtain more information about their city. 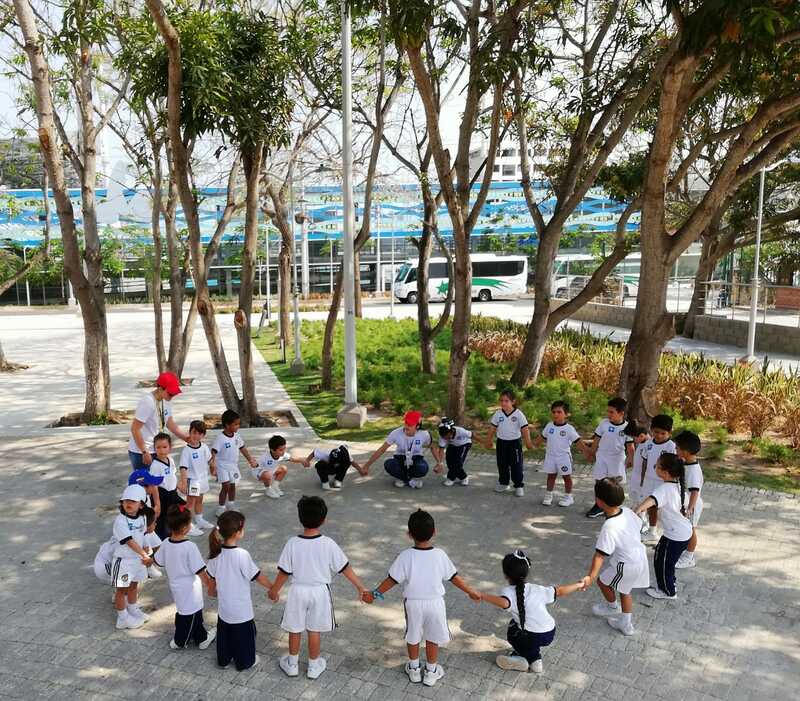 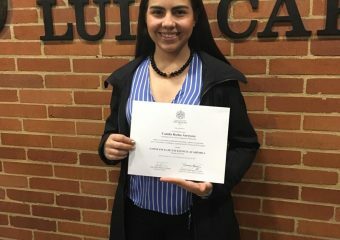 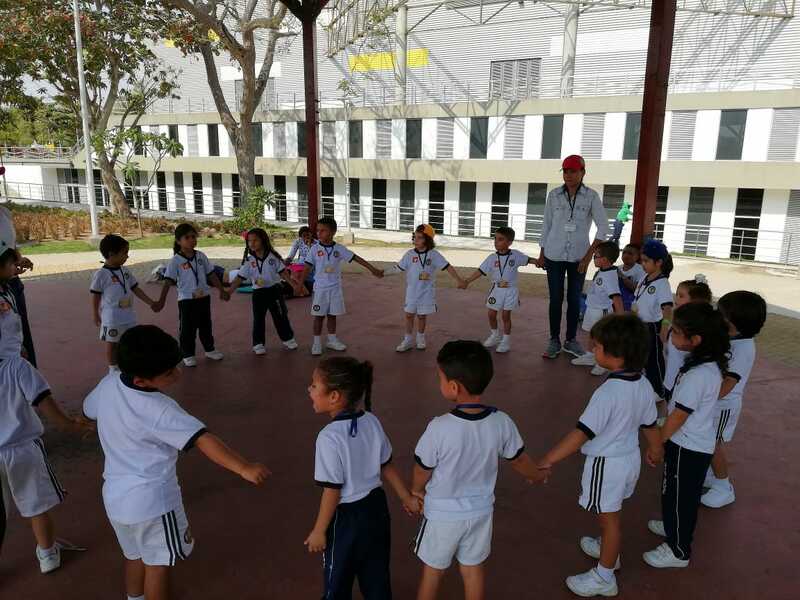 Finally, kids could identify problematics of Barranquilla to start the project for the third term called “How can I make my city a better place”.